GFRIEND - LA PAM PAM Line Distribution ???? i really enjoyed this song original video: https://youtu.be/a_zlJV66W8Q my instagram : @laura19981027. 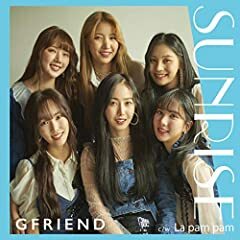 Magic dance of Bside japanese song "La Pam Pam" from kpop girl group Gfriend. GFRIEND - La Pam Pam Reaction!